Novaris network protection products are specifically designed for the protection of twisted pair Ethernet systems with a combination of rugged and fine grain protection elements. The RJ45-CAT6 and RJ45-PoE protection products employ a 10kA Gas Discharge Tube per signal pair to dissipate the energy associated with large common mode surges.The silicon based secondary protection element used on each signal pair provides exceptional protection for your equipment whilst allowing network speeds up to Gigabit/1000BaseT. 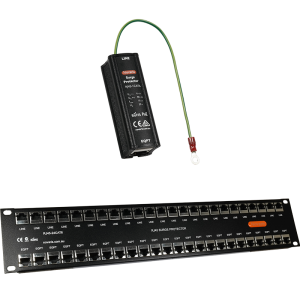 Novaris GDT surge protectors provides a means to electrically protect railway signalling systems during transient disturbances by limiting the damaging potential differences normally seen during a surge. 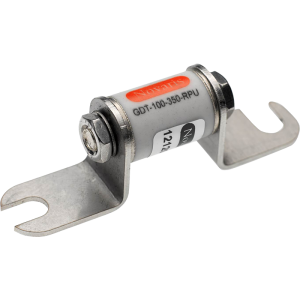 The GDT protector is designed as a direct replacement for Safetrans protectors, providing a more predictable transient response. Once the disturbance has passed the earth clamp will automatically reset and electronic systems can return to normal operation, thereby minimising costly downtime. MPU – Railway Signalling Protectors Surges and transients appearing on signal lines pose a serious threat to the reliability of any electronic signalling system. Damage caused by the effects of lightning and switching transients frequently leads to malfunction or total shutdown of the system as well as large repair costs. In critical applications such as railway signalling, the consequences of such damage can be catastrophic. 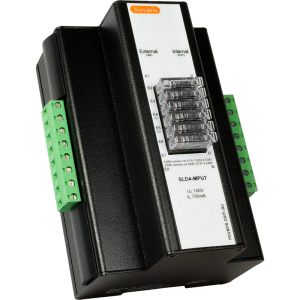 Novaris range of MPU signal line protectors has been developed in consultation with signalling engineers, project managers and maintenance providers of SSI and VPI signaling equipment, in Australia and overseas. Each protector is designed to provide the highest level of surge immunity for connected equipment with minimum impact on normal system operation. The circuits are configured so that any component failure, within or external to the protector, will not compromise the operational safety of the signalling system. 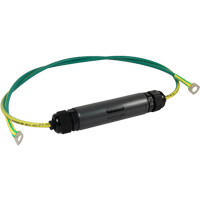 Novaris EC provides a innovative and technically proven method to ensure electrical clamping of different earthing systems during transient disturbances. Applications include computer rooms and in the bonding of cable sheaths to ground where direct bonding would introduce interference and “earth loops”. 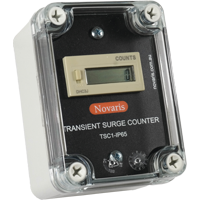 Novaris Transient Surge Counters count direct lightning strikes and transient events. They may be clamped to the downconductor of a building or tower or in the earth return conductor of a surge diverter or filter. The EC version also acts as a transient earth clamp. RJ45 – Cat6 and PoE Surge Protection Novaris network protection products are specifically designed for the protection of twisted pair Ethernet systems with a combination of rugged and fine grain protection elements. The RJ45-CAT6 and RJ45-PoE protection products employ a 10kA Gas Discharge Tube per signal pair to dissipate the energy associated with large common mode surges.The silicon based secondary protection element used on each signal pair provides exceptional protection for your equipment whilst allowing network speeds up to Gigabit/1000BaseT.